Generations of craftsmen have dedicated themselves to perfecting our axes so that you can make every swing your best. Double hardened steel blades with exceptional sharpness. The highest quality materials and attention to detail. Perfectly balanced to provide you with the most top swing speed and precision, multiplying the power at impact. 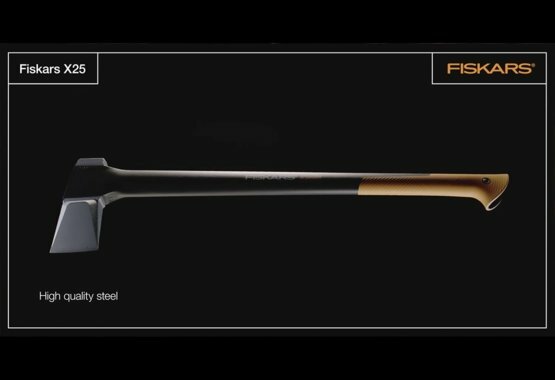 Fiskars has been making the best axes in the world for more than 300 years. 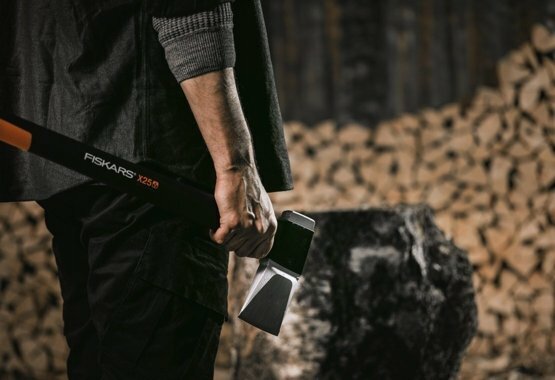 We’re as passionate about axes as you are, which is why if you register your Fiskars axe after buying it, you’ll get a ton of additional benefits.  For a start, your warranty will be extended to an incredible 25 years. 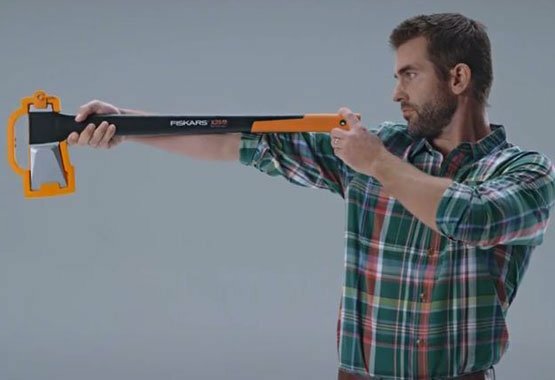 See our extensive collection of usage videos on how to make the most of your axe. 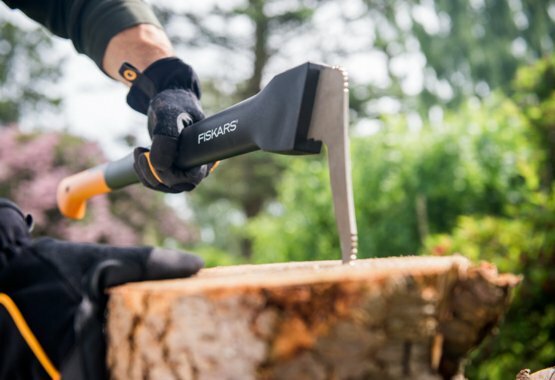 Fiskars' range of axes can handle all tasks from splitting huge logs to making kindle wood. 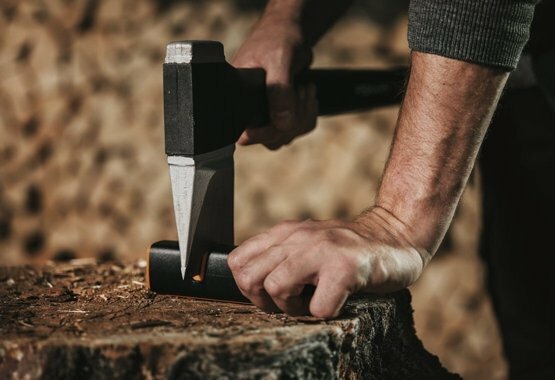 See our tips on how to choose the perfect axe for you.